Graduates of the Foreign Language program are working for the United States Departments of Education and State, Alfred University, Avila University, for international businesses in the U.S. and abroad and as teachers of English abroad. They have also found positions in various nonprofit and international non-governmental organizations. Foreign language students have participated in study abroad opportunities in Chile, Costa Rica, France, Mexico and Spain. Graduates are working for the United States Departments of Education and State, Alfred University, Avila University, for international businesses in the U.S. and abroad and as teachers of English abroad. They have also found positions in various nonprofit and international non-governmental organizations. Graduates have continued their academic careers at the University of Arizona, NYU, University of Cincinnati, University of Pittsburgh and Kent State University, among others. The foreign language program is designed for students to develop an insider’s view of another culture while they develop a new way of looking at their own culture and language. They recognize that learning a language is not an isolated activity but very much interrelated with other fields of study. 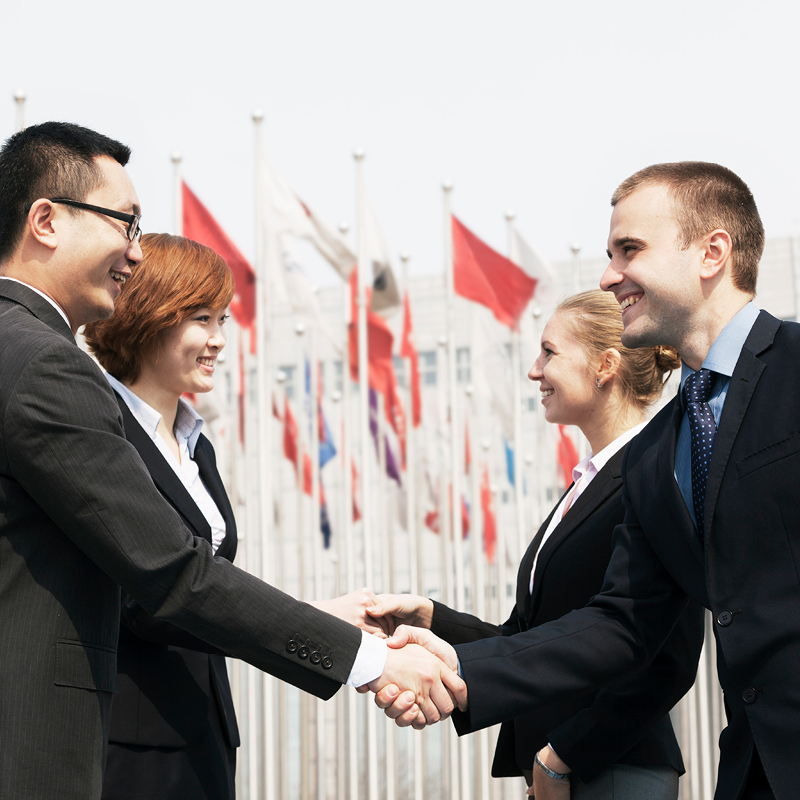 Knowledge of a foreign language complements practically every major and opens doors to a great variety of jobs. Students fluent in foreign languages possess a distinctive skill that distinguishes them from other candidates in the job market. 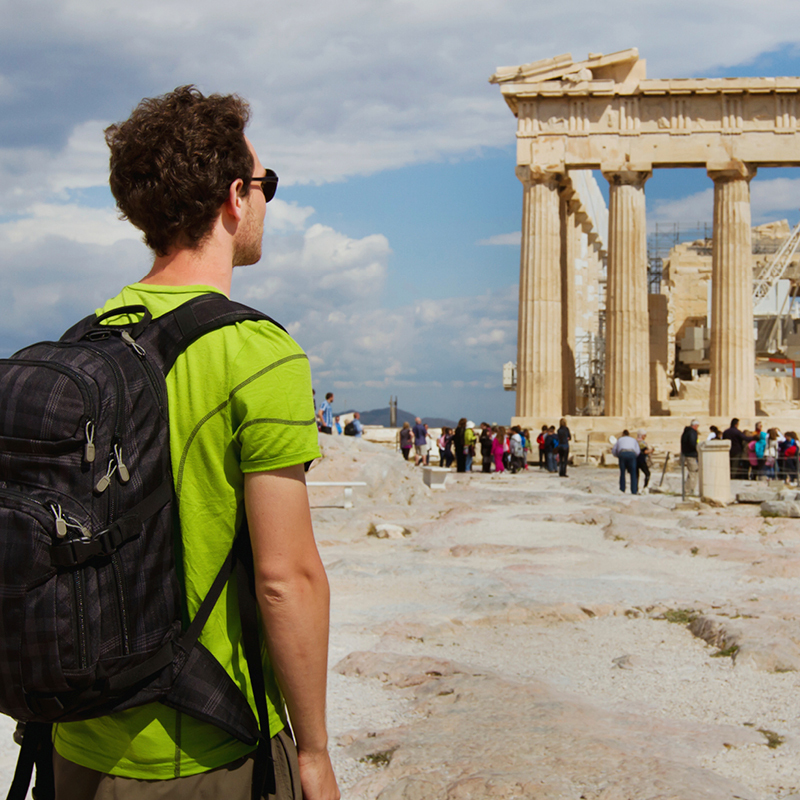 Foreign language students are strongly encouraged to take advantage of numerous study abroad opportunities. They may select a summer, a semester or a full-academic-year program abroad. 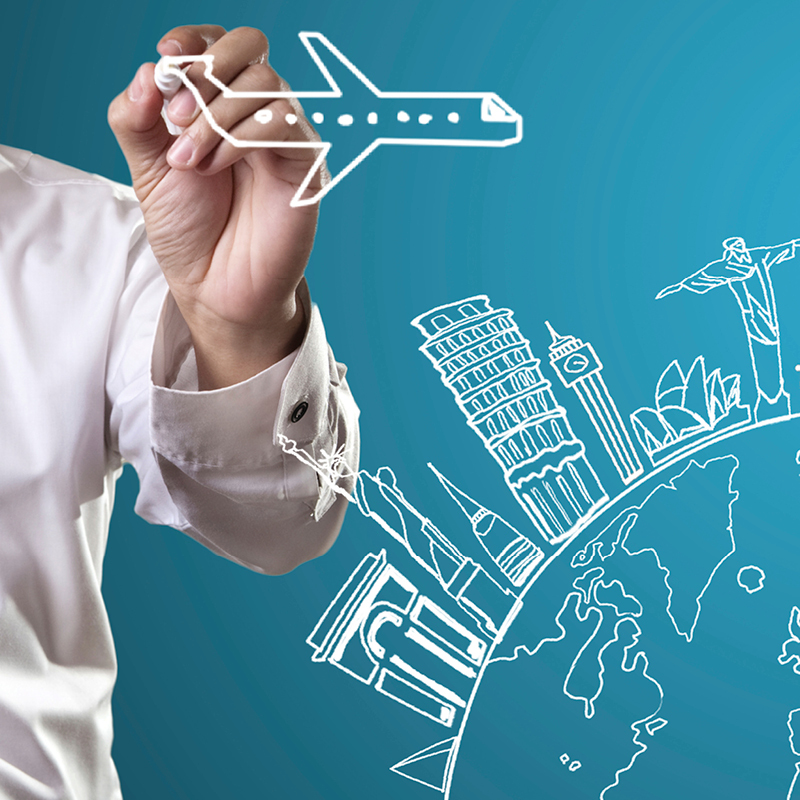 Study abroad opportunities benefit students not only professionally but also personally. They offer students the possibility to experience and embrace cultural diversity and perceive the world around them in a new light. 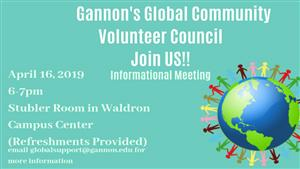 Students have the opportunity to enroll in the United Nations Practicum course offered by the Department of Political Science, participate in the Gannon University Model U.N. Club and take part in the yearly Model U.N. conference. This course is an exciting exploration, via film, of the four major topics of the Spanish speaking world: memoria y olvido, inmigración y exilio, identidades marginalizadas, and el mundo hispano en la globalización. Students examine key historical events and time periods and their relevance to the topics presented by the films. They also recap some of the major cultural movements and trends that shaped the Hispanic world. This course is a historical survey of the Indigenous cultures of Mesoamerica - Mexico and Central America - before and after the Encounter (pre-Columbian era to the present). It aims to show the continuity of Indian cultures, their cultural and political struggles and the worldviews shared by many of the native groups and their contributions. Students can receive credit awarded for participation in classes and activities taught in French and arranged abroad by the University, either for a semester or in the summer.